Tune in to our Facebook Page on Thursdays in September and October for Fall Flock Games. 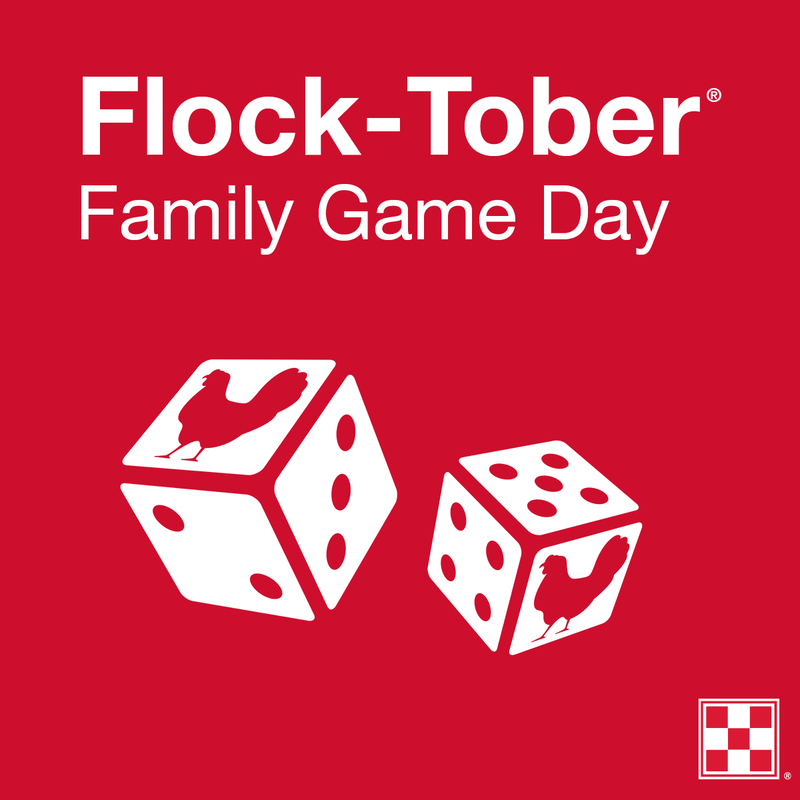 Follow along as we encourage you to get caught up in “Flock-Tober”, a celebration of your flock and fall. Each week you’ll have a chance to win prizes from Olsens for Better Animals by participating in our Facebook game. No purchase necessary, just follow the directions each Thursday in September and October on our Facebook Page. Shop any of Olsen’s 5 stores during September and October and get a FREE limited-edition coop sign when you purchase a large bag of Purina Layena feed, 35lb bags or larger! These signs are popular and we will run out! Are your chicks growing? Once your chicks hit 18-20 weeks old or lay their first egg, it’s time to transition to Purina Layena poultry feed to sustain growth and promote egg production! Try our new Organic Chicken Feed; it’s GMO-free! This entry was posted on Tuesday, September 4th, 2018 at 9:26 pm	and is filed under News & Updates. You can follow any responses to this entry through the RSS 2.0 feed. Both comments and pings are currently closed.